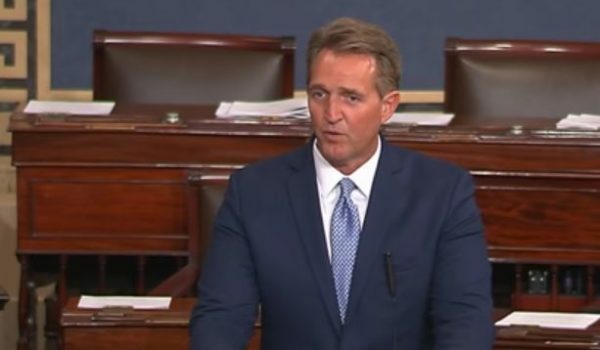 Just before the vote, Jeff Flake said for the record in committee that he would vote to advance Kavanaugh, but his condition was that the full Senate vote be delayed for up to a week, to allow the FBI to wave its mythical Magical FBI Wand over the allegations about Kavanaugh. Flake’s condition, stated to the committee, produced an uproar of annoyance on Twitter. 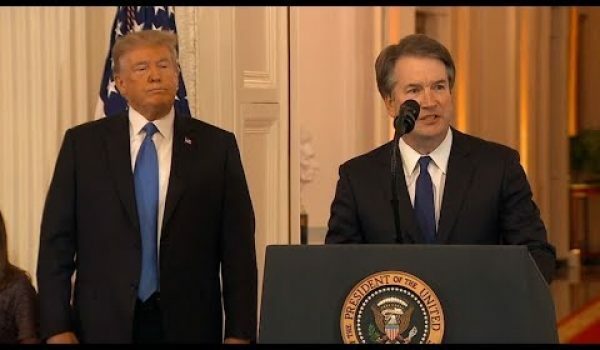 However, Senator Grassley then immediately called the committee vote (as noted earlier, scheduled for half an hour ago), without committing to Flake’s condition. 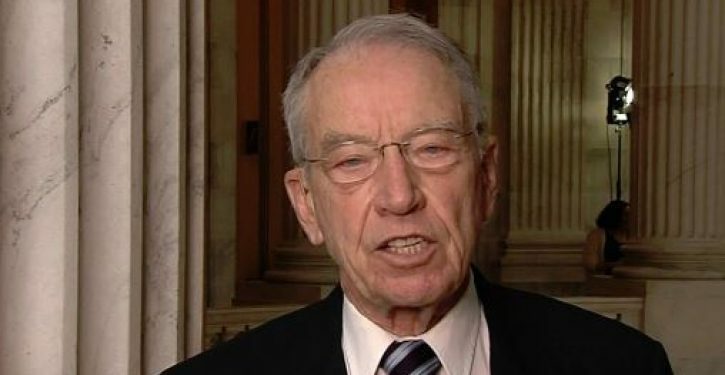 So we don’t know if Grassley or McConnell will take the Flake stipulation for action.